Harvest Energy directly from Mother Nature! Get in Touch with us today. 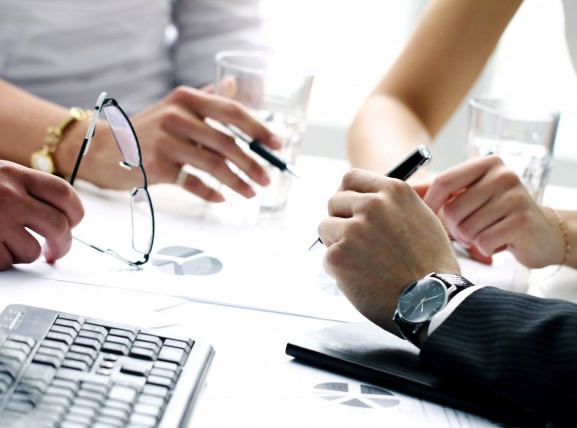 Our experts will give you the best solution for your project. Design, Noticing-Licensing, Development , Commisioning of photovoltaic systems. Design, Noticing, Licensing until ready to build stage. You will receive consulting in choosing the right solution for your needs. A strong company comes with a solid portofolio. 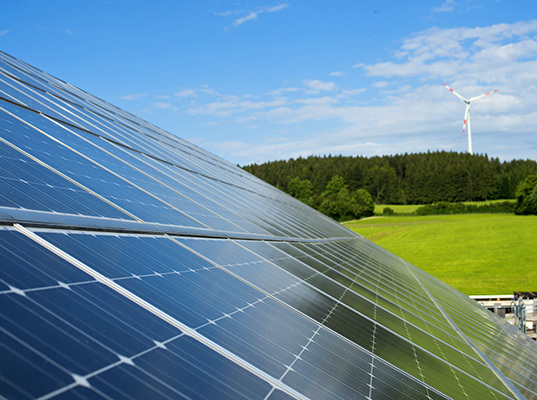 SOLAR SOLUTIONS was established to offer development, management and advisory services to investors or owners of renewable energy projects in Romania. Solar Solutions brings together a holistic and well-rounded blend of talents, capabilities and competencies. The company stands for highly experienced real estate professionals with jointly over 840 MW wind and solar projects development and asset management background. We provide a strong onestop strategic solutions partner that mitigates transaction, portfolio and business operational risks for our investors. possible for our descendants by reduction of the dependence on fossil and nuclear fuel and reduction of toxic emissions influencing the environment in which we develop daily our work or relaxation activities. For areas deprived or without own energy generation possibilities, they reduce the dependence on external providers, reducing at the same time the purchase costs. The systems producing energy from renewable sources can be installed in any environment on earth. From the design stage the best solution are chosen in terms of placement of the photovoltaic plant, solutions for power evacuation in the National Energy System and its distribution to the end user. This is a point largely debated in the feasibility Survey. From the very beginning, Solar Solution will choose the best solution for the technical and architectural details of the future photovoltaic park, the conection to the power distribution network with respect to the SS study and ATR. All these points are widely debated in the feasibility study. In the development of the photovoltaic power plant an important role is played by the logistics and management of specific equipment acquisitions . In order to increase the cost efficiency and to ensure the damage of the equipment during the transport, we have improved our choice of suppliers taking into account the superior quality of the equipment, in this sense we have negotiated contracts with the renowned suppliers of equipment and implicitly with the top carriers of the EUROPEAN UNION. We own machines that cover the needs of photovoltaic park development and implementation works. We have a dedicated and experienced workforce for outsourcing and outsourcing services by contracting and collaborating with the bestengineers, architects, cadastrists and auditors in the field of energy. We maintain a very good relationship with the local authorities in which the investments develop and in very good cooperation with the authotities in the field of electricity regulation that certify the establishment , endorsement and license of the power generating unit. One of the major challenges for the European Union is how to ensure energy security with competitive and clean energy, taking into account the limitation of climate change, the escalation of global energy demand and the uncertain future of access to energy resources. The European Union has developed an ambitious energy policy covering all energy sources, from fossil fuels (crude oil, gas and coal) to nuclear and renewable energy (solar, wind, geothermal, hydroelectric, etc.) in an attempt to triggered a new industrial revolution that leads to a low-energy economy and limiting climate change, ensuring that the energy we consume will be cleaner, safer, more competitive and lasting. A wind farm occupies a small area on the ground. This is a great advantage as it disturbs the location where it is installed, allowing for the maintenance of industrial or agricultural activities nearby. 12 YEARS OF DEVELOPMENT ANS ASSET MANAGEMENT. Daniel has been working in renewables energy projects for more than 12 years, having an extensive authorization, licensing and development capabilities. He developed several wind and solar projects in Romania and Europe in aggregate having a leadership role during such developments. Alirio held managerial positions in energy development companies, such as RWE Germany. He has strong managerial background with senior level experience and proven ability to manage stakeholders and development companies like. During his career, Alirio has successfully completed more than 50 projects in renewable energy with a total aggregate power of 375 MW. Mr. Engineer Peicovici is one of the most renewed and well known professional in the renewables energy projects. 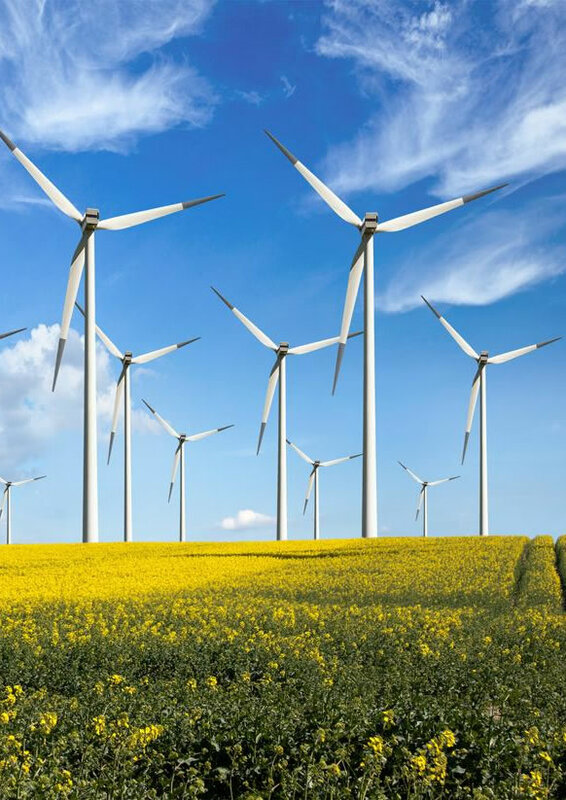 He has handled important energy projects in Romania for the past 30 years and has started to cooperate with investors in wind and solar projects in Romania starting with 2005. He manages sensitive issues regarding authorization and construction of the renewables projects in Romania, ensuring effective ready-to-build status and construction completion.